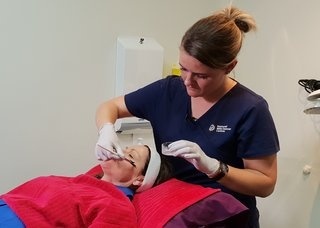 For your safety and peace of mind, the skin consultations and treatments are conducted by formally certified Aesthetic Medicine Doctors, and not by nurses. 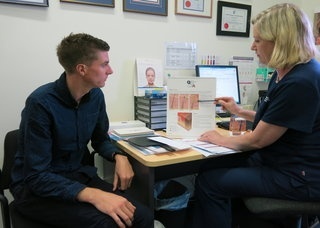 In our medical-led practice, we approach aesthetic medicine with the same level of respect and credibility as skin cancer medicine and follow a holistic approach to looking after your skin health. 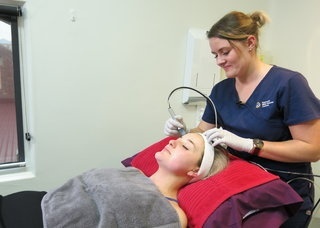 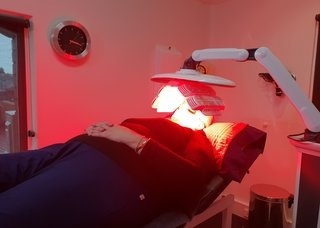 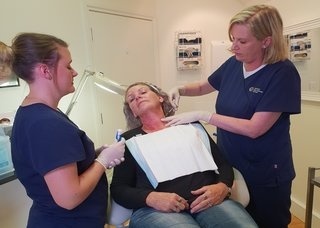 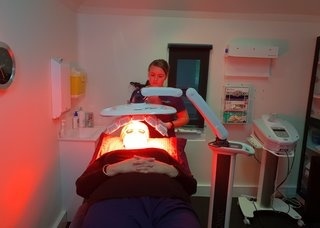 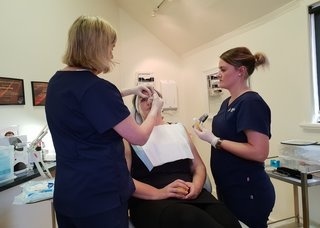 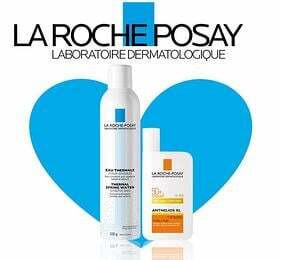 We provide tailored skin care plans and aesthetic treatments addressing signs of ageing, skin cancer, sun damage, pigmentation, acne, rosacea, and scarring to help you achieve a natural, more youthful appearance. 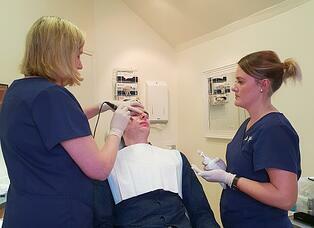 CALL 6228 0041 FOR A NONBINDING CONSULTATION AT OUR NEW TOWN CENTRE.